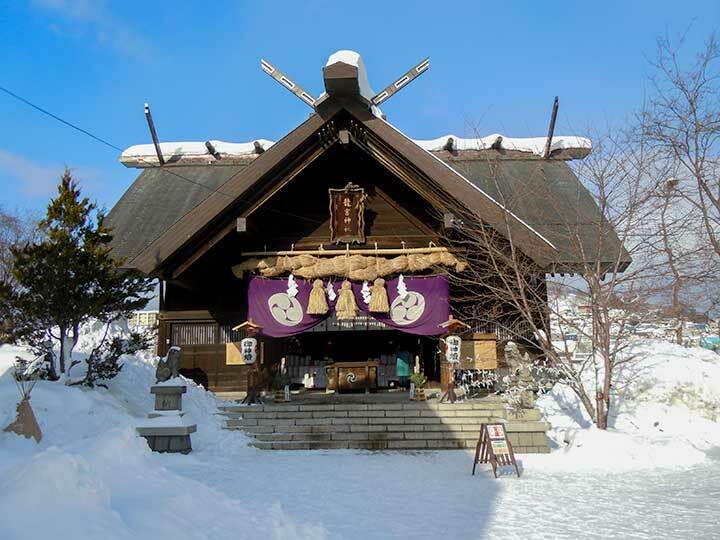 Shomyoji(称名寺) is located in Funami-cho, the south-west of Hakodate. 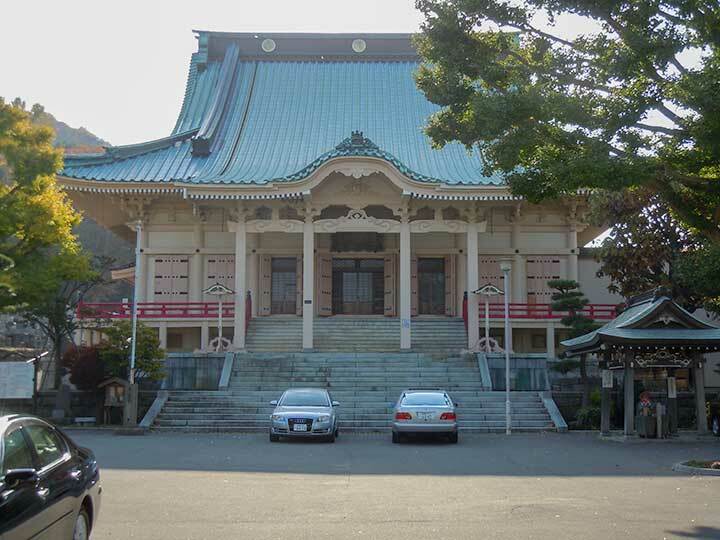 Near Koryuji and the former Russian Consulate, Shomyoji is the 2nd oldest temple next to Koryuji in Hakodate. 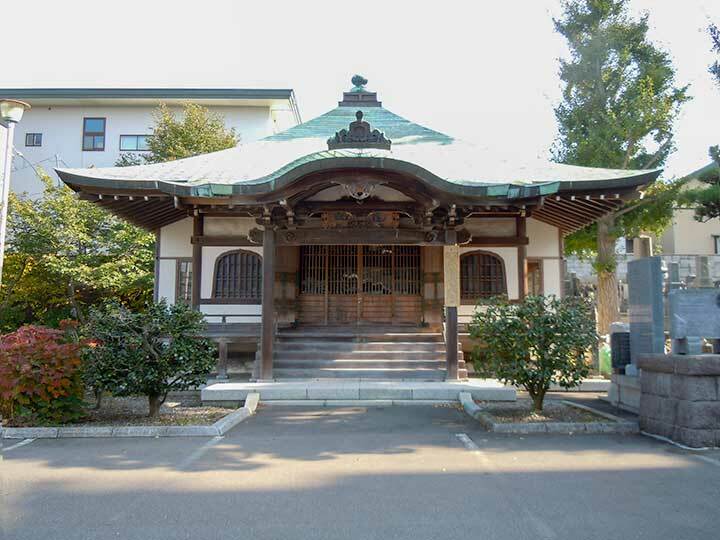 It is said that a priest named Enryu built an Amida-an in Kameda village, now called Hachimancho in 1644. That is the beginning of Shomyoji. 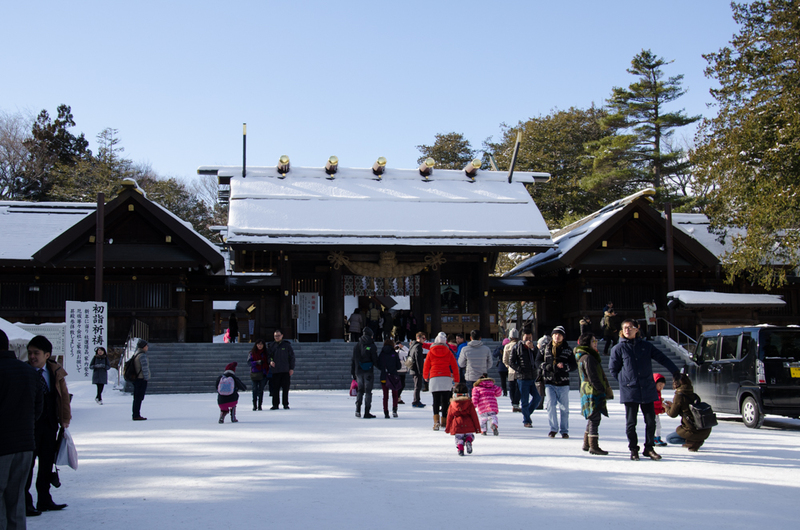 In 1655, Amida-an changed its name Amida-do, after that, it became one of the temples as Kozenji by Jodoshu in 1690, so that Amida-do changed its name Shomyoji and moved to Tomioka-cho, now called Yayoi-cho in 1755. Due to Hakodate big fire in 1879, the temple was burned down. After that it moved here in Funami-cho in 1881. The temple was burned down again a couple of times due to some big fire, but it was rebuilt here as a reinforced concrete building in 1929. 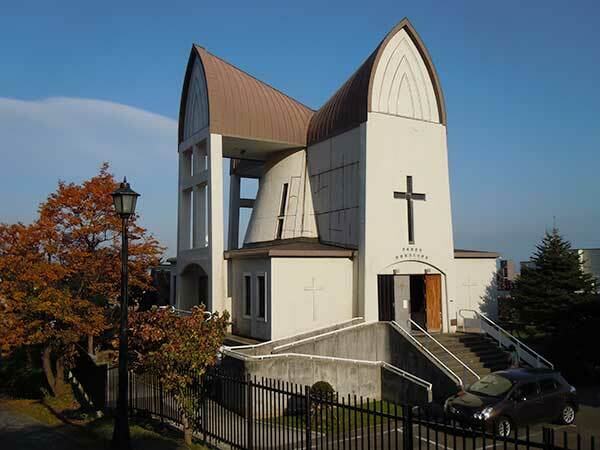 There are some stone monuments holding a memorial service for people who contributed to Hakodate city such as Masanori Kono, the Takadaya family, Toshizo Hijikata and his soldier Shinsengumi. The famous oldest memorial plate called Jojinohi(貞治の碑) is also here. The surface of the stone plate was engraved two parts of Budda figure and buried with a red funerary urn. There is some letters as Joji roku nen(貞治６年) which refers to 1367 in the Nanbokucho period. It was so long time ago. The stone plate was discovered by Denshiro Sakaki when he tried to dig a well in 1752. Why is it here? It has been still unclear. This is the place worth visiting. Take a tram to Hakodate Dock and 8 min walk.